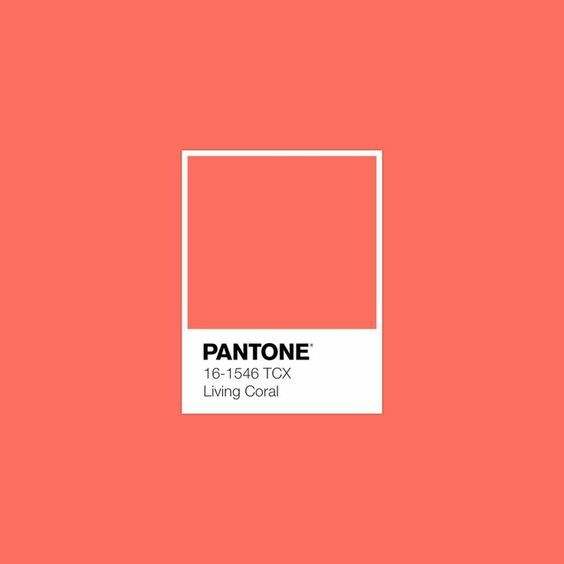 Pantone just recently released that 2019’s color of the year is Living Coral. From flowers, to accessories to subtle details, there are so many ways to keep it classy while staying on trend! 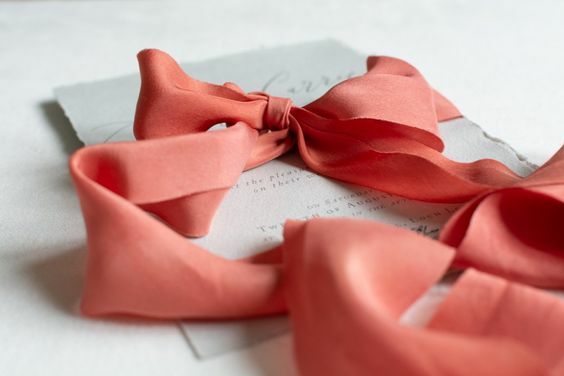 Here are some beautiful coral wedding inspirations just for you! Using coral as a bold accent to your blush bouquet creates a pop of femininity. It also creates an interesting companion to the blush because they respond to each other so well, communicating with one another in a very effortless way. Not only does it create interest but adding coral adds drama and boldness to your bridal bouquet. Turn every head in the room with this stunning blush and coral color combination. Living Coral is such a rich, bold color pop that it doesn’t need a lot of help in order to stand out. For this reason, it works perfectly for the small details of your wedding. Draw attention to these beautiful little pieces by choosing coral. It’s rich but also light, it’s bold but not obnoxious and its perfect for catching the eye of your guests and showing how well you’ve designed every aspect of your wedding day! There is no better pairing for coral than copper! These two colors relate to each other so well and create a flawless, well rounded design. If you’re planning on using a lot of copper in your wedding design then I would definitely consider incorporating touches of coral as well. It will allow for a beautiful pop of color that doesn’t clash with the pink and orange tones of the copper. As you can see, they’re a match made in heaven! Maybe even add some copper jewelry to your wedding day look for a totally on trend, personalized style! Living Coral lends itself perfectly to citrus tones. This color would work beautifully with sliced citrus displayed on your reception tables. Elevate the design of your table tops and create an environment that guests talk about and remember for years to come, by incorporating grapefruit, oranges or any other citrus that matches your color palette! Place the citrus in crystal bowls, metal vases, weaved baskets or even place directly onto the table. It creates an unexpected surprise and it also smells amazing! Here are some of my favorite coral blooms. Left to right we start with the dahlia, coral charm peony, poppy and end with the David austin rose. These blooms have large heads and vibrant coral color. They are sure to catch your guests’ eye whether in a bouquet, table arrangement or accent piece. Pair these blooms together or separate them out and partner them with more subtle pinks and blushes for an incredibly feminine outcome. *Not all photos are mine.